He’s built a successful career selling real estate, sales consulting, and penning books on real estate topics such as Flipping Houses for Dummies, Foreclosure Self Defense for Dummies, Walk like a Giant, Sell like a Madman, and 52 Weeks of Sales and Success. Ralph is the recognized authority on salesmanship, fraud forensics, and residential real estate, which prompted Time magazine to call him “the best-selling REALTOR® in America,” in 1995. Ralph regularly speaks to groups as small as 30 and as large as 5,000, and has shared the stage with some top speakers, including pro football Hall of Fame member Joe Montana, General Norman Schwarzkopf, and author Robert Kiyosaki. 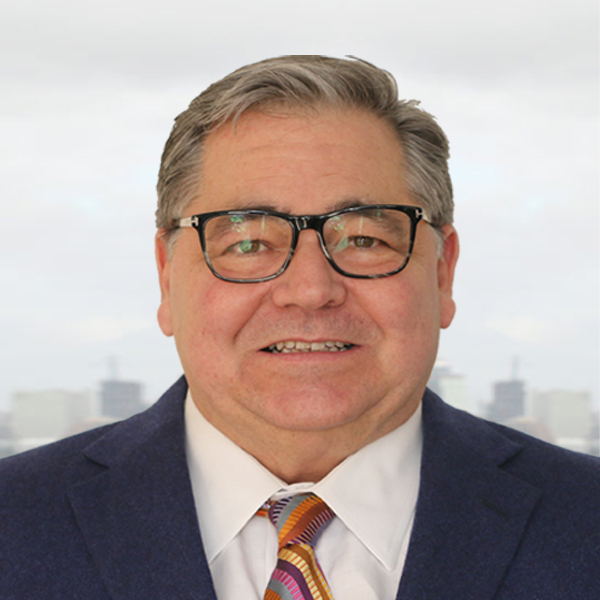 In his current role with ZGrowth Partners, LLC, Ralph acts as the Business Development Director, using his characteristic high energy to engage prospective clients. Ralph frequently uses his high energy in daily workouts. He shares a love of wine, food, and traveling with his wife, Kathleen. One of their favorite spots is Glen Arbor on Lake Michigan. Together they’ve been married for thirty years and have two children. They regularly attend Kensington Church. Ralph also uses any opportunity he can to better himself with exciting stories, making him an avid reader of history, biographies, and autobiographies.